He is a strange mixture of theologian, psychologist, conservative, liberal, wit and lay preacher. He's a powerful advocate of the scientific method who is not a materialist. Why See Dr. Jordan Peterson? Lateral thinker Jordan B. Peterson has riled many feathers with his provocative approach to inner wellness and self-help. His latest bestselling book 12 Rules for Life: An Antidote to Chaos is a no-holds-barred guide to living in the modern world drawing on his clinical practice, academic work and personal life. Don't miss his live lecture on the 12 Rules For Life Tour. 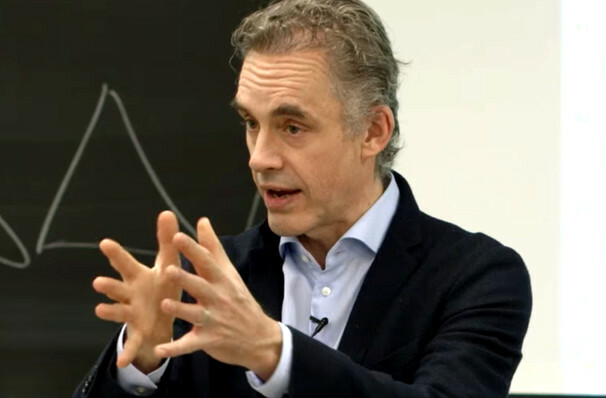 Formerly a professor at Harvard, Peterson currently holds intellectual court at the University of Toronto. A polarising figure of clinical psychology with a specialty in the psychology of religion and ideological belief, the doctor's lectures on mythology and psychology gained over 800 000 subscribers and over one million views each on YouTube. His ideas on the dangers of collectivism and the defense of the individual against groupthink are sure to provoke your thoughts! Sound good to you? 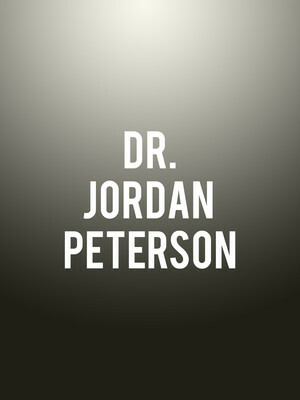 Share this page on social media and let your friends know about Dr. Jordan Peterson at Florida Theatre.